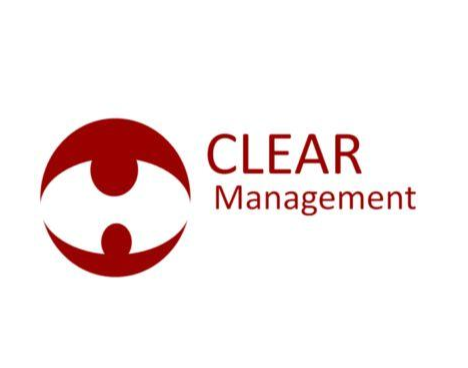 CLEAR Management is a french supply chain consulting and training firm. 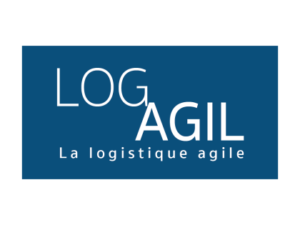 For 10 years, the company has been working with professionals in the fields of logistics, on transition projects and operational optimization. To do this CLEAR Management can rely on an experienced consultants team, as well as a network of consultants partners.